We’ve all been there: a dead phone and no place or time to charge it. 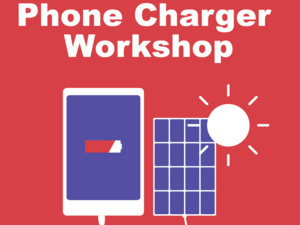 As part of the Earth Day Fair, OIT will help you build and take your own solar-powered charger to keep your phone juiced — no outlet necessary. Chargers are free to build while supplies last.